CINCINNATI -- Never underestimate the power of a conversation between two friends from church, especially when those friends are Kathye Lewis and Miriam Kinard. After talking about how the city needed a holiday showcase for businesses owned by African-Americans, they decided to create one. Called Halle-Bration, the free event started in 2013 at New Vision United Methodist Church in Bond Hill with 30 vendors and a few hundred people in attendance. The fifth-annual event will be from 10 a.m. to 4 p.m. Saturday Dec. 9 at the church and is expected to have between 800 and 1,000 people in attendance. “We’re glad to make it to five,” Lewis said. The first 200 children at the event will get a free toy. Santa Claus will be there. Local artist Annie Ruth will be teaching kids Christmas crafts. There also will be presentations on the meaning of Christmas and the meaning of Kwanzaa. “We’re very excited about that because Bootsy’s in the house, and all the funkateers will be in the house, too,” Lewis said. Kelvin Washington has been part of Halle-Bration each year since it started. 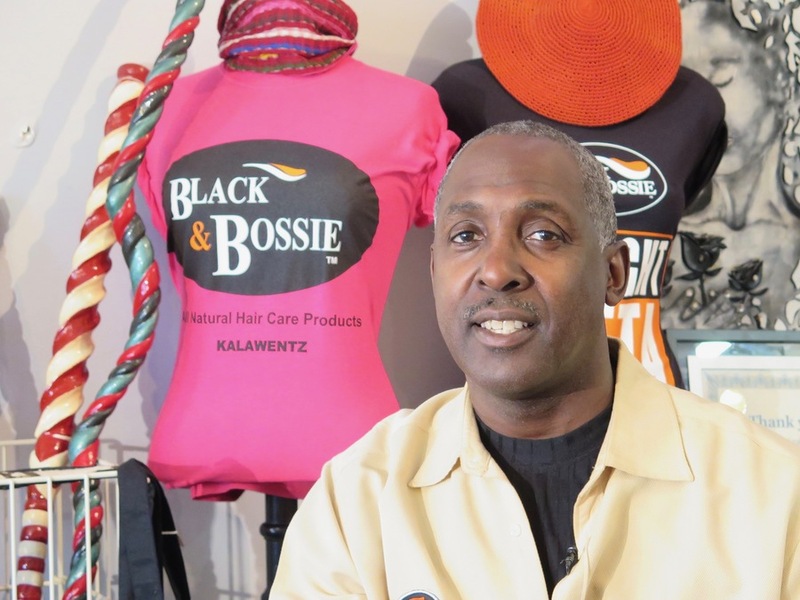 Washington is the owner of Kalawentz Naturals/ Black & Bossie LLC, which makes and sells natural hair care products from its Kennedy Heights storefront. 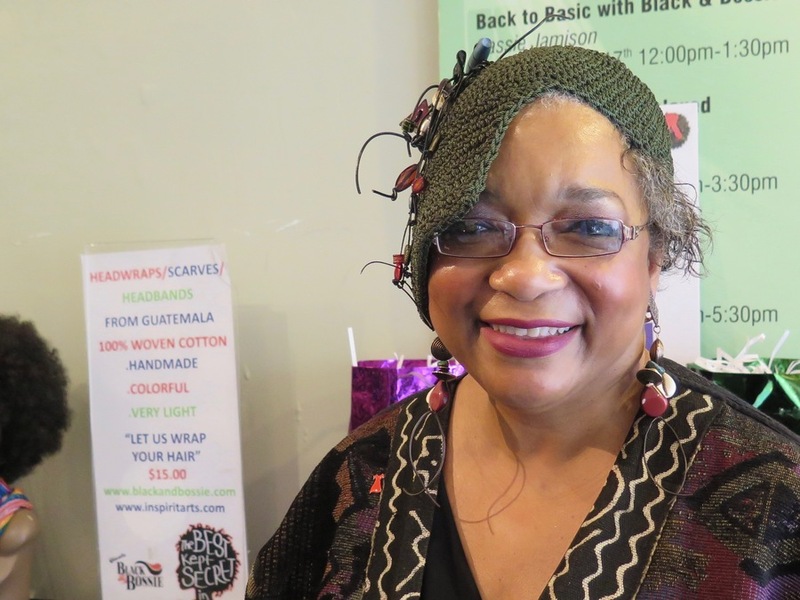 Deborah Hilson will be selling her handmade dolls at Halle-Bration, too. She also has been a vendor at the event since the first year. “You meet a lot of different people that come up and say, ‘I like your dolls. I want to order a whole bunch of them,’” said Hilson, whose company is called Positively No Excuses Art with Purpose. 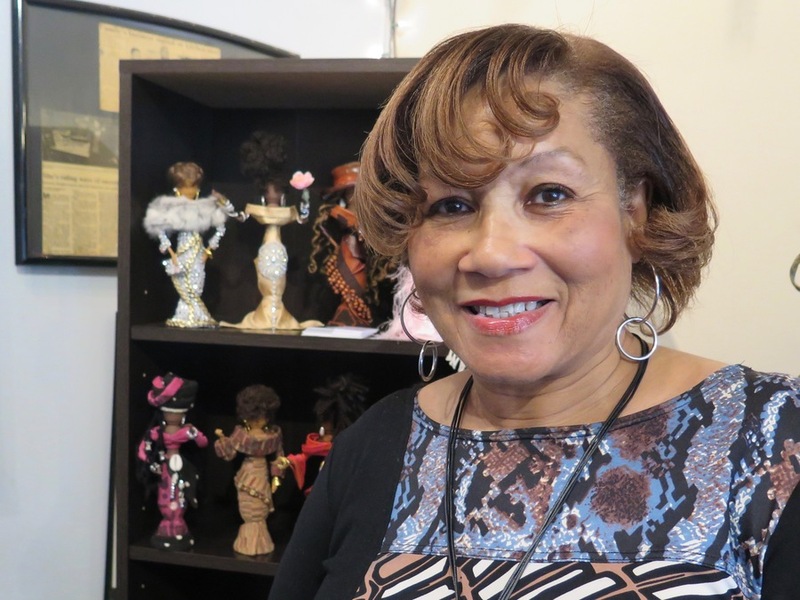 Thanks in part to Halle-Bration, Hilson now has a group of collectors from across the country that own five or more of her dolls. “It’s been wonderful, and I hope it continues,” she said of Halle-Bration. The event has expanded since the Collective Empowerment Group and the Greater Cincinnati and Northern Kentucky African American Chamber became sponsors a couple of years ago. This year’s sponsors also include Main Source Bank and Ellington Management Services . New Vision United Methodist Church in Bond Hill, where Lewis and Kinard both are members, has been a sponsor from the start. The event will be on two floors of the church this year and will include service businesses such as a marketing firm, an insurance agency, a community bank and a funeral home, among others. “People can come see 70 vendors at one time and be in an environment that’s fun and safe, and you don’t have to traipse all over town,” Lewis said. Lewis said the goal is to make the event even bigger next year, possibly by holding it over several days or over multiple weekends. 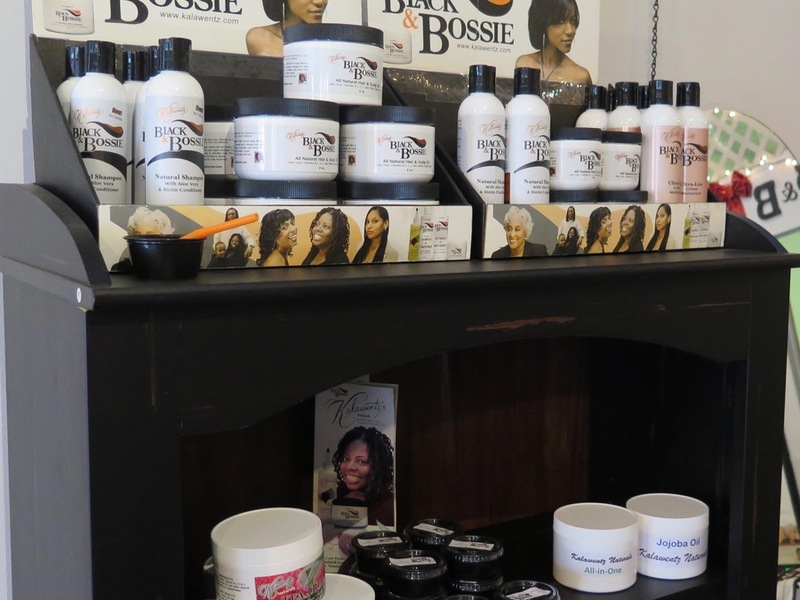 Black & Bossie products will be available for purchase at Halle-Bration. “We’re going to see how we grow,” she said. The event is free. Guests are asked to bring a canned good to help support New Vision United Methodist Church’s food pantry. More information about Halle-Bration can be found on the church’s website .